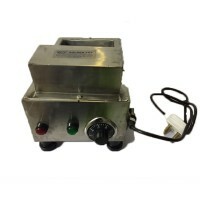 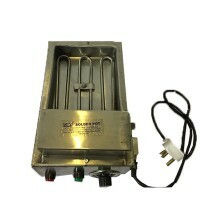 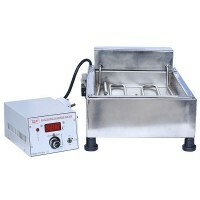 A Solder pot with temperature control allows a user to control and set temperature which turns the solder into a liquid within few minutes. 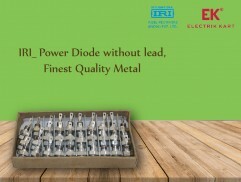 Dip Soldering, as it is referred to as is usually used to solder electrical components onto a PCB. 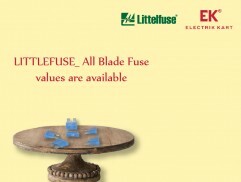 It is also used for wire tinning or battery tinning.